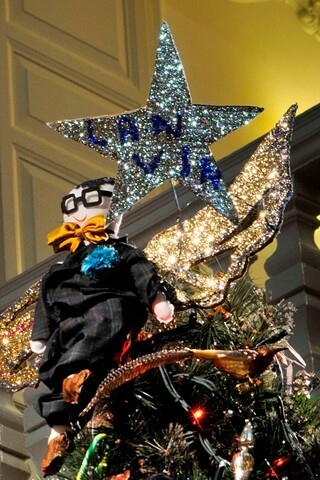 This year, Lanvin's creative director, Alber Elbaz has designed the christmas tree for the famous Claridge's in London! 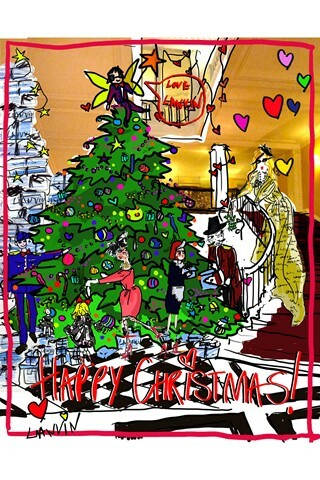 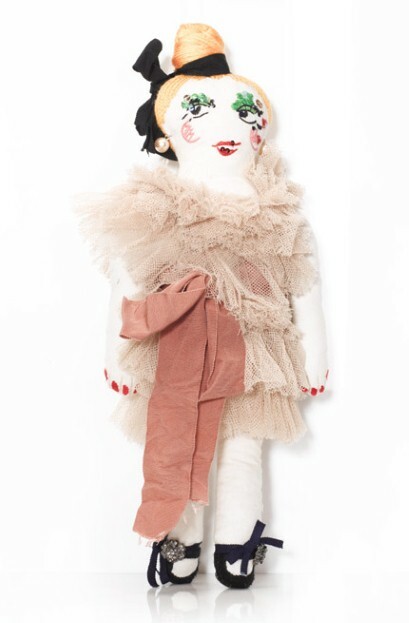 Elbaz has managed to work his whimsical charm into the design (I love it that Elbaz made himself the angel at the top!) 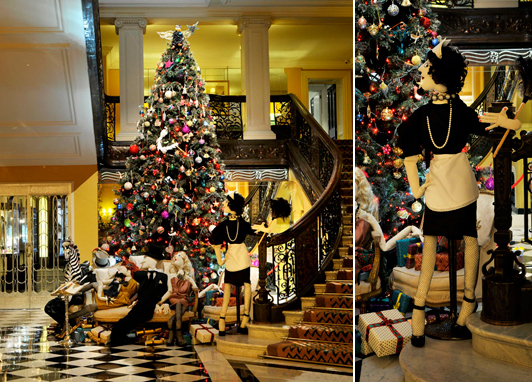 and has created a heartwarming tree that has put me right into a christmassy mood! 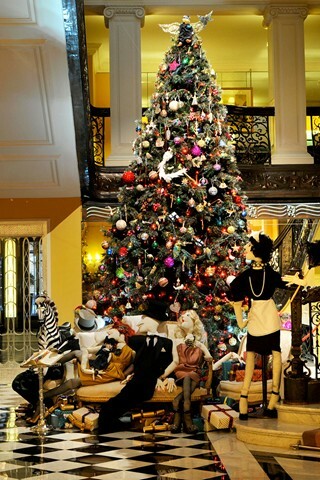 Bring on the mince pies and the cheesy christmas carols!